Party tent hire is a major part of our business. 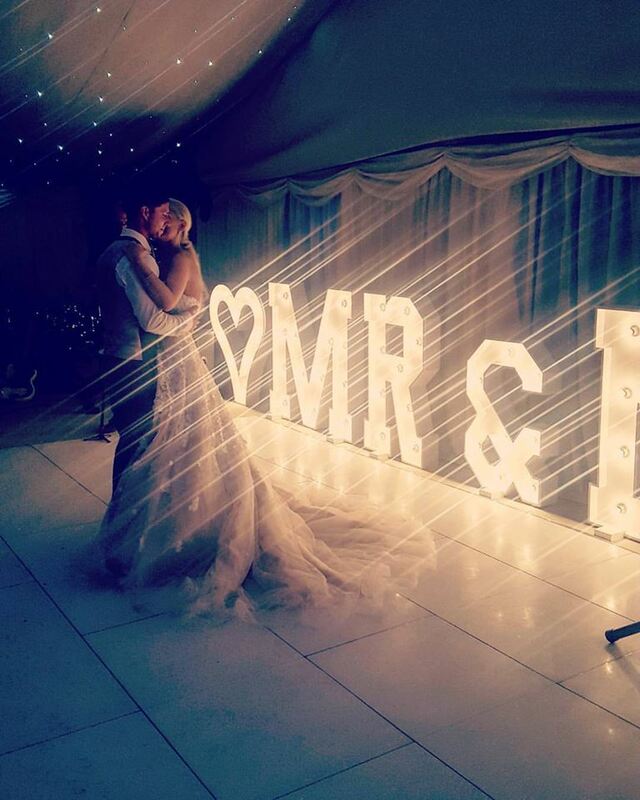 Everybody loves a party and a marquee makes the perfect venue. We provide a wide range of marquees in different sizes. 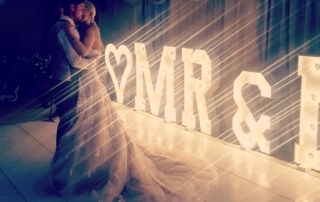 We theme marquees using our array of interior lighting and choice of furniture. Therefore the customers ideas are transformed into reality. Wedding venues, such as barns and sheds, can be quite cold. Therefore you may need to hire a heater. We provide ducted warm air heating systems which will keep you and your guests warm.